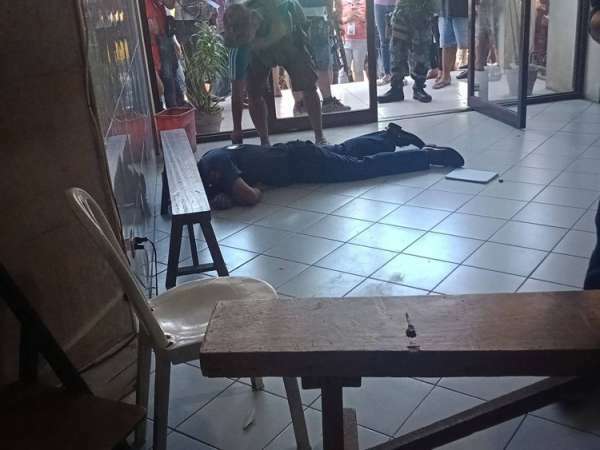 A FORMER member of the Cebu Provincial Intelligence Branch was shot dead inside the Danao City Hall past 11 a.m. Thursday, March 21. SPO2 Francis Allen Villamor attended a court hearing on the second floor before the incident happened. The gunman met him in the lobby near the door and shot him, said PO3 Phil Restauro. Villamor, who was in uniform, was first hit in the chest. After he fell, the gunman shot him in the back. The guard assigned at the entrance door was on the second floor at the time of the shooting. 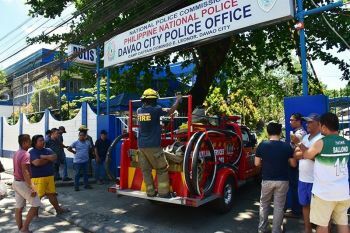 Danao City Police Chief Maribelle Getigan said they still didn’t know who was behind the shooting. 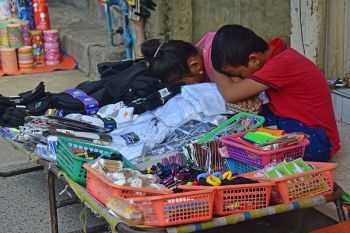 A police official, who asked not to be named, told Superbalita Cebu the murder of Villamor was connected to the victim’s alleged involvement in illegal drugs. In a separate interview, Cebu Provincial Police Office (CPPO) spokesperson Supt. Eloveo Marquez said Villamor was on the list of police officers who were allegedly involved in drug trafficking. The list, he said, came from President Duterte and the Philippine Drug Enforcement Agency. Marquez said the fatal ambush might have been perpetrated by the victim’s enemy. Investigators believed the attack on Villamor was planned as the gunman had four companions in the lobby. When they realized Villamor was dead, they left the building and boarded a white sedan parked between the Hall of Justice and the Commission on Elections offices. Villamor’s family resides in Barangay Looc, Danao City, but he was born in Barangay Guintagbucan, Abuyog, Leyte. The victim was transferred to the Autonomous Region in Muslim Mindanao on July 15, 2016 for unknown reasons. The reassignment was ordered by Camp Crame. Villamor joined the police force on Nov. 15, 2001. He was first assigned in the Police Regional Office 8. On Feb. 6, 2012, Villamor was transferred to the CPPO to work as an intelligence officer. According to initial investigation, Villamor attended the court hearing of the person he had arrested for illegal drugs and illegal possession of firearms. Witnesses told police the gunman and his four companions were wearing masks. Two spent shells from a .45 pistol and five spent shells from a 9mm pistol were recovered from the crime scene. 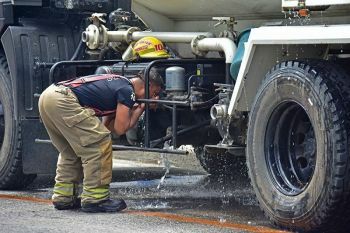 Aside from Villamor, utility worker Gina Arong, 50, and court attendee Angelisa Batidor, 64, were rushed to the hospital after they were hit by stray bullets.